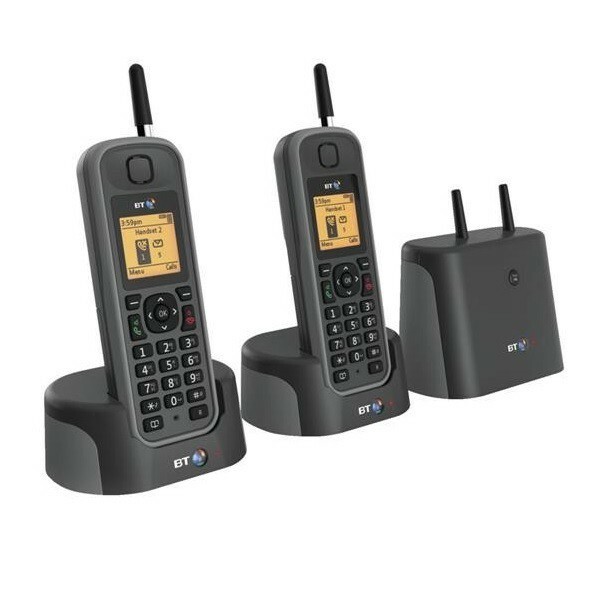 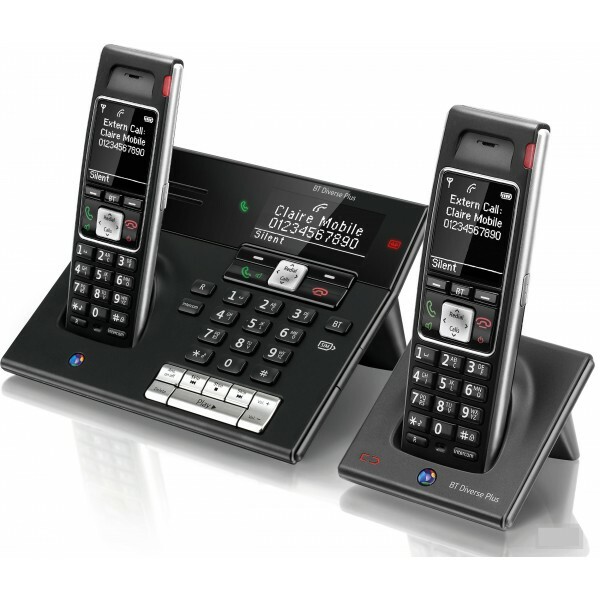 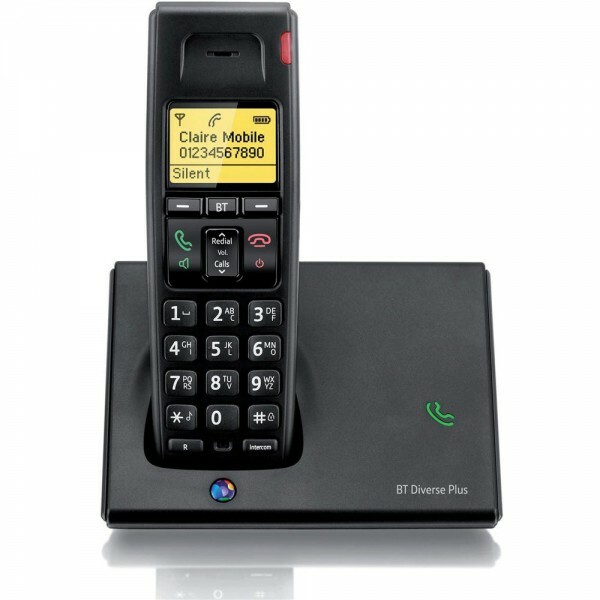 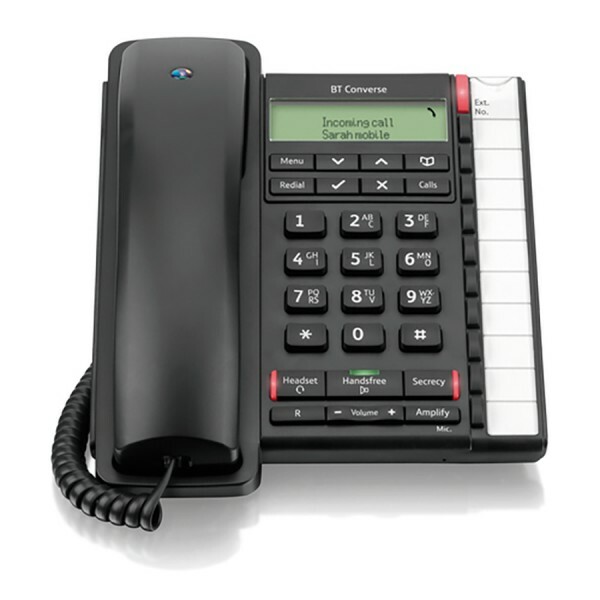 Stay in touch with BT's range of home and office phones. 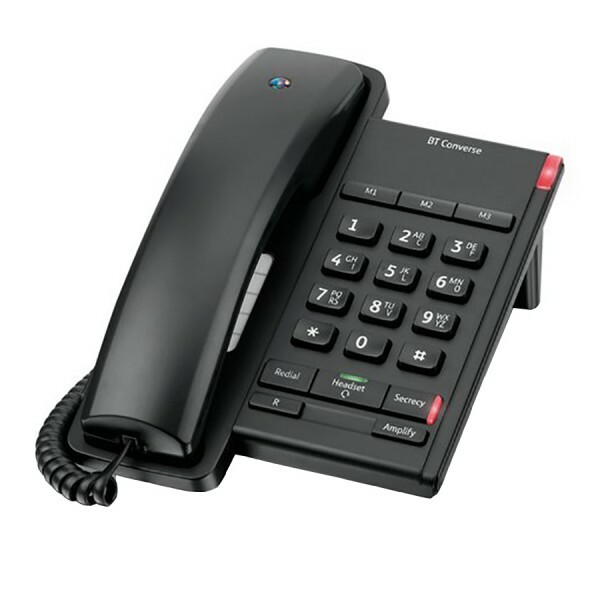 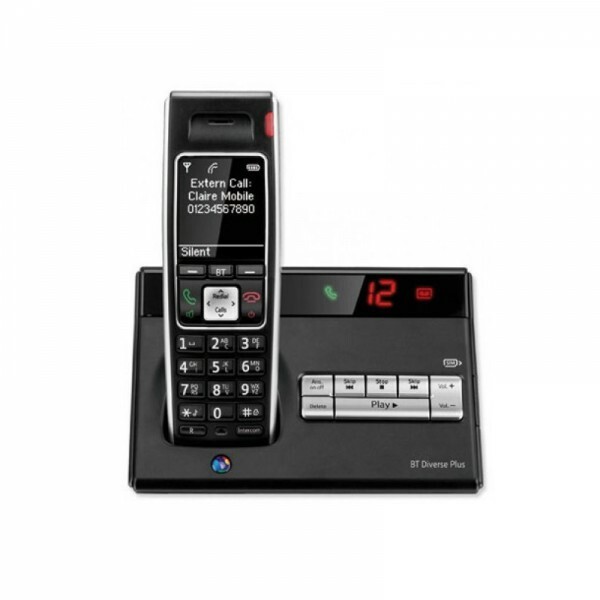 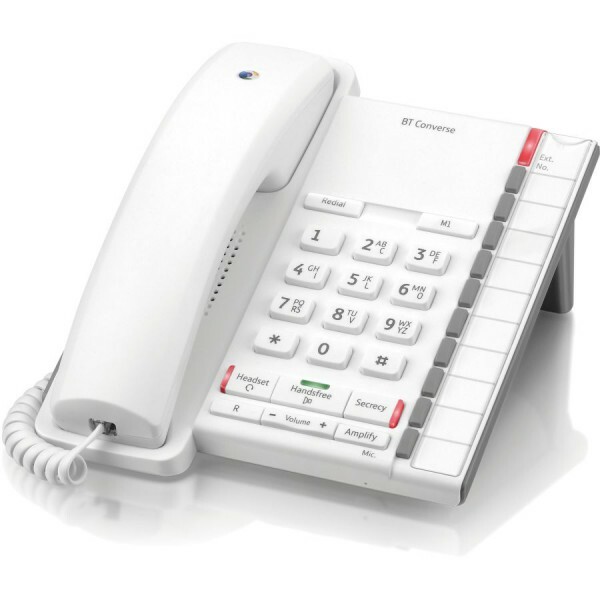 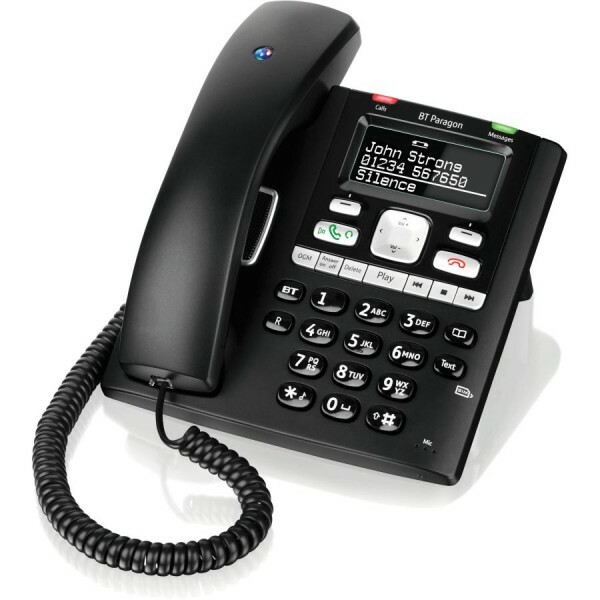 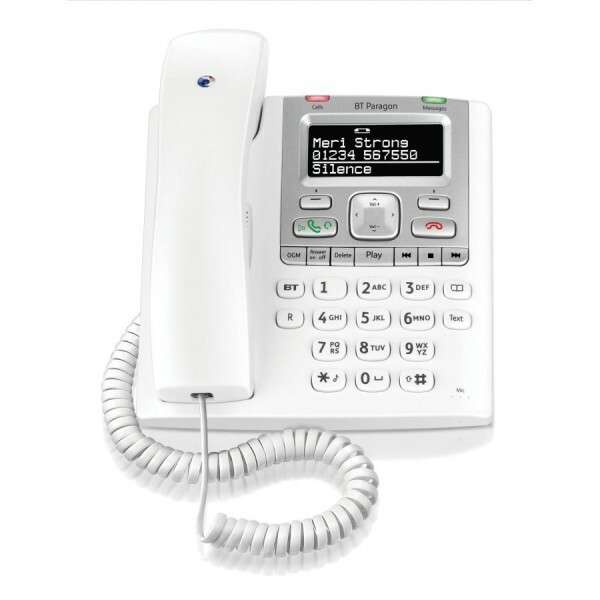 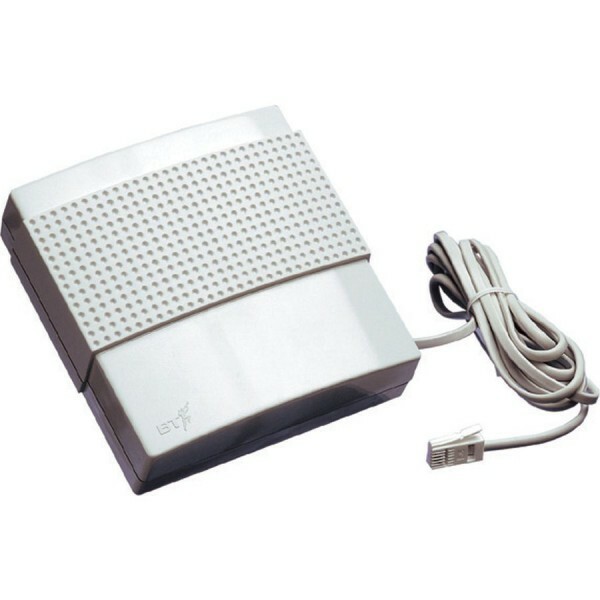 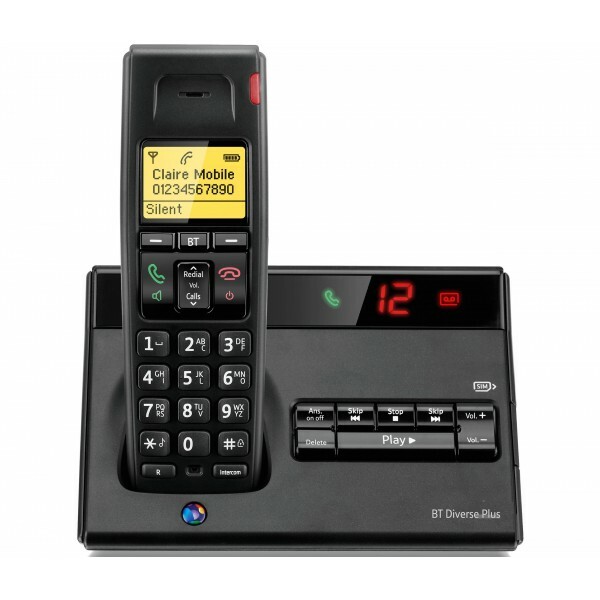 Choose from traditional corded or cordless phones, with our without answering machine. 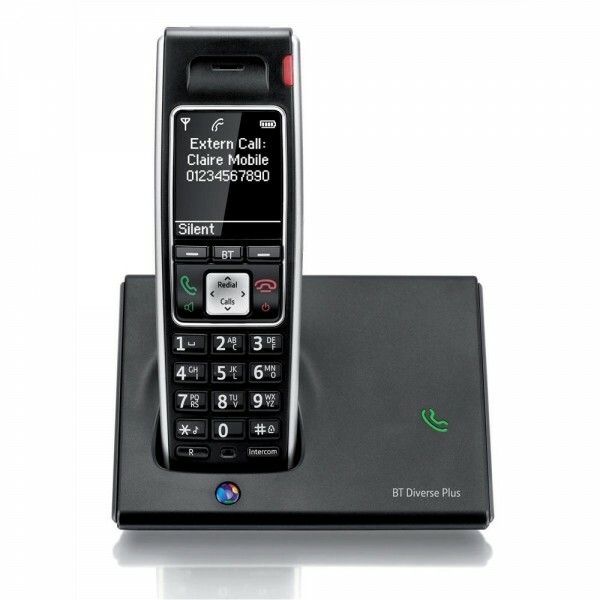 14 products found in 12 groups.